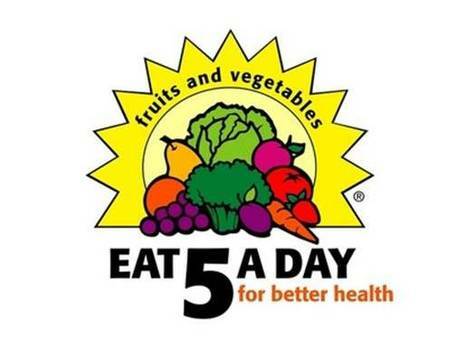 Dole 5 A Day launches www.dole5aday.com as another interactive way to educate young children and their families about fruits, vegetables and physical activity. Dole’s 5 A Day Adventures CD-ROM, and it’s other technology-based educational programs for children are used in more than 70% of all elementary schools nation-wide. Committed to improving children’s nutrition and health status, Dole provides its educational programs to all elementary schools in the U.S. for free upon request. 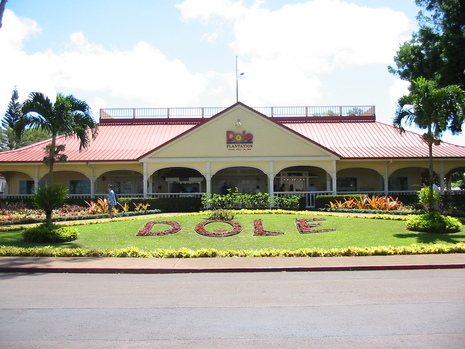 In 2001, Dole Food Company received the Diamond Crystal Award from the Produce for Better Health Foundation for its long-standing commitment to educating elementary school children about the importance of SuperKids. 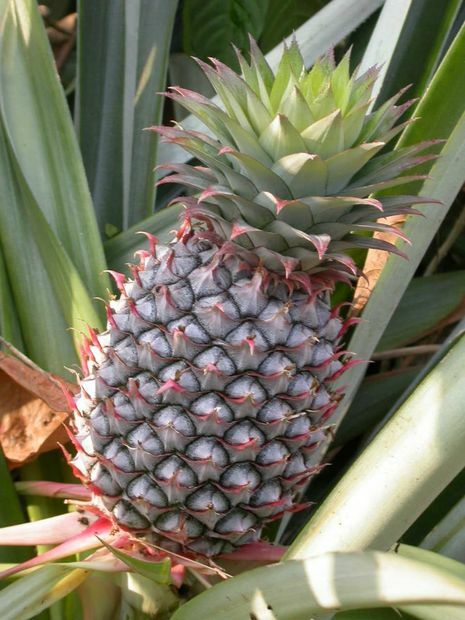 The Diamond Crystal Award represents the highest level of recognition of the SuperKids National Excellence Awards given annually by the Produce for Better Health Foundation, a non-profit organization committing to increasing fruit and vegetable consumption in the United States.